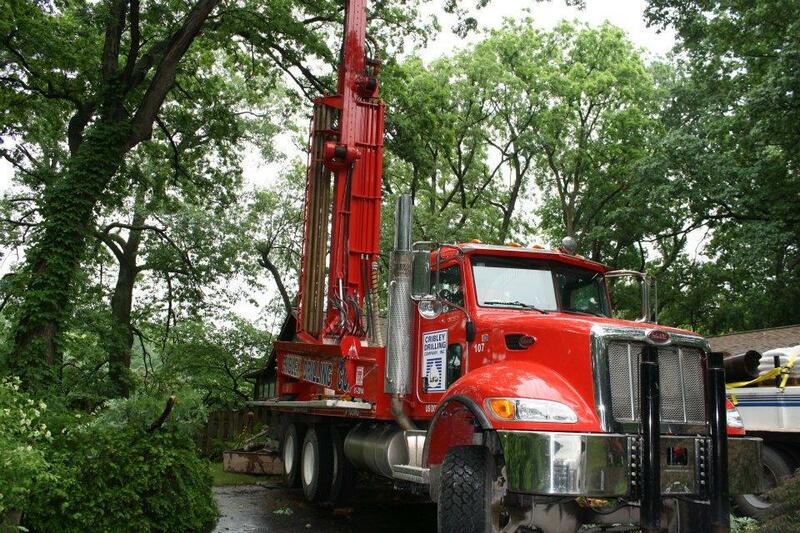 Drilling a water well in Michigan. 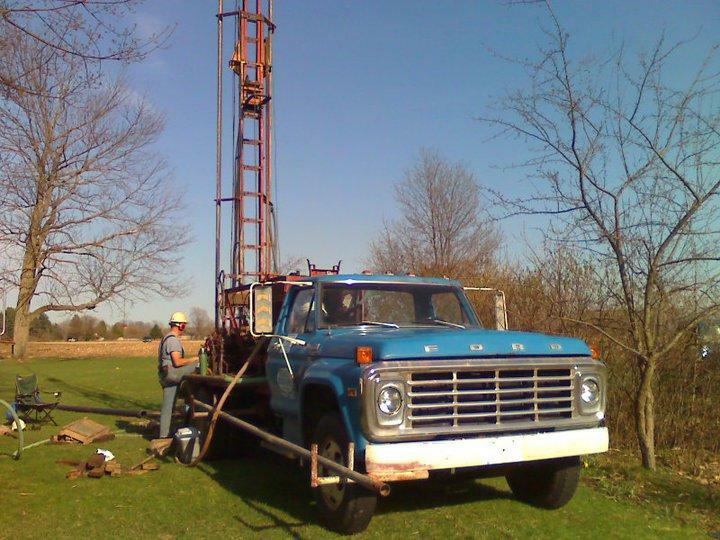 A drilling rig in Michigan. Jim Carroll is the president of Metamora Water Service in Lapeer and he’s been in the well drilling business for 35 years. Carroll said a lot of people that have lived in the area for a long period of time aren't going to pay attention to the arsenic issue. "Everybody's been drinking this water for years. Of course if somebody died, maybe the arsenic had something to do with it, you don't really know, but I'll take my chances." "Because they’ve lived there a long time and it hasn’t bothered them and they’re still alive and kicking," he said. 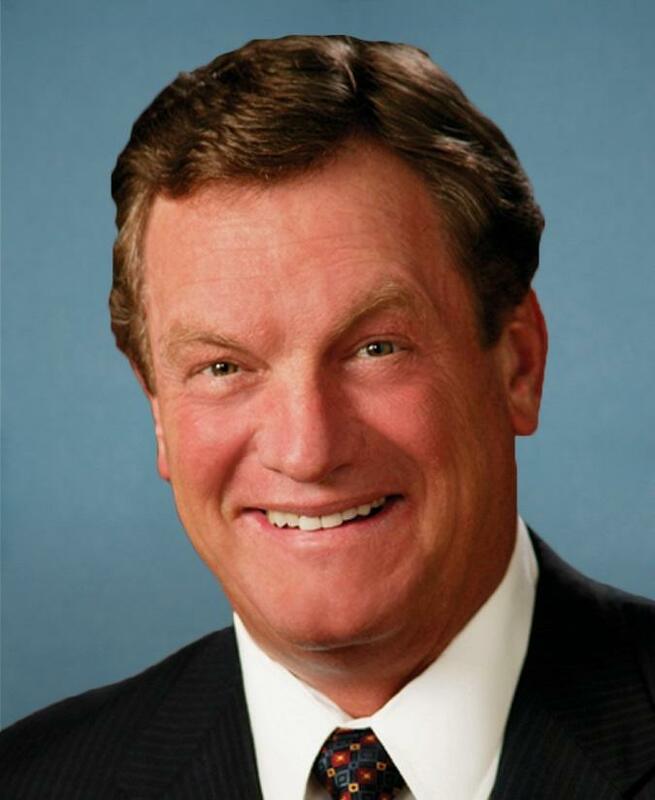 Carroll said people rarely ask him about testing a well for arsenic, and he’ll often drink cold water right out of the ground when he’s drilling a well. "Everybody’s been drinking this water for years. Of course if somebody died, maybe the arsenic had something to do with it, you don’t really know, but I'll take my chances," Carroll said. 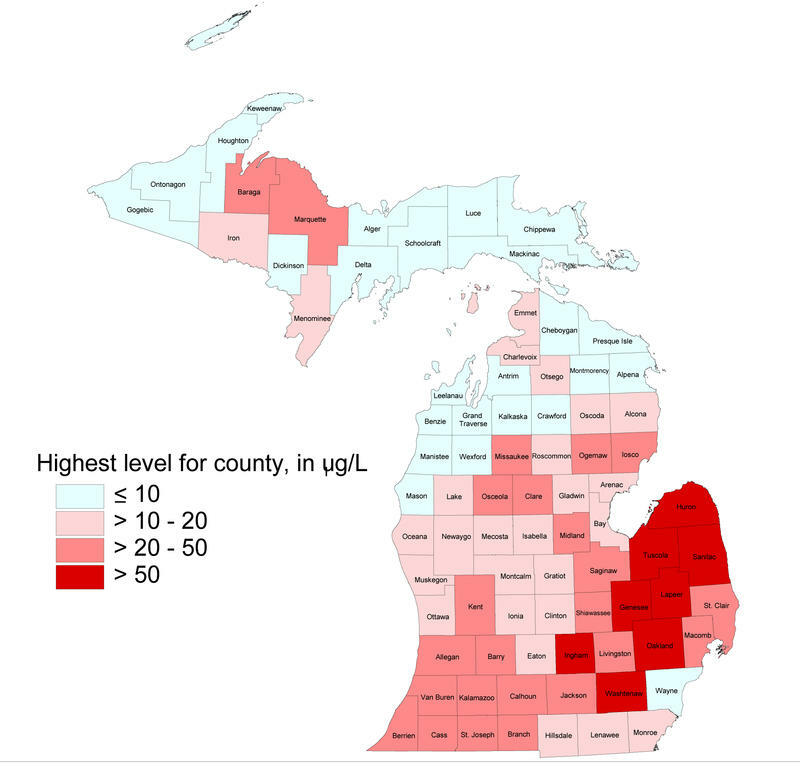 If you ask people in Lapeer about arsenic, you’ll find some people know about the high arsenic levels in their area, but others don’t. 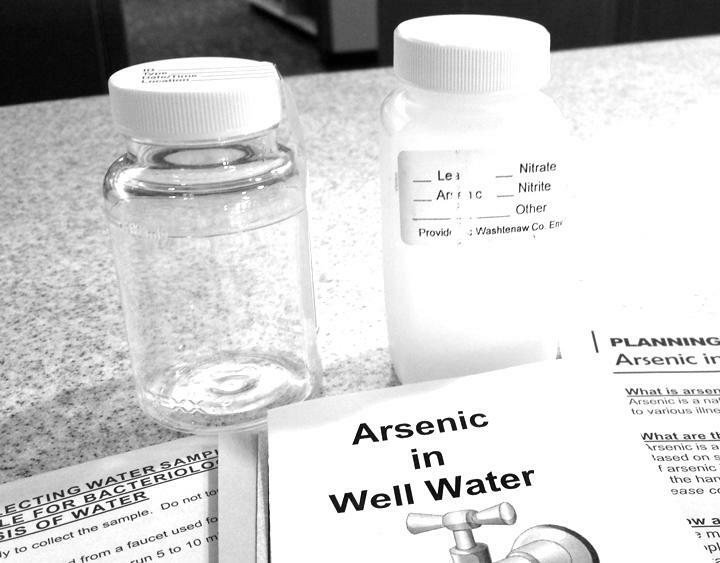 There are no state laws requiring people to test private wells for arsenic, so it falls to local health departments to get the word out. 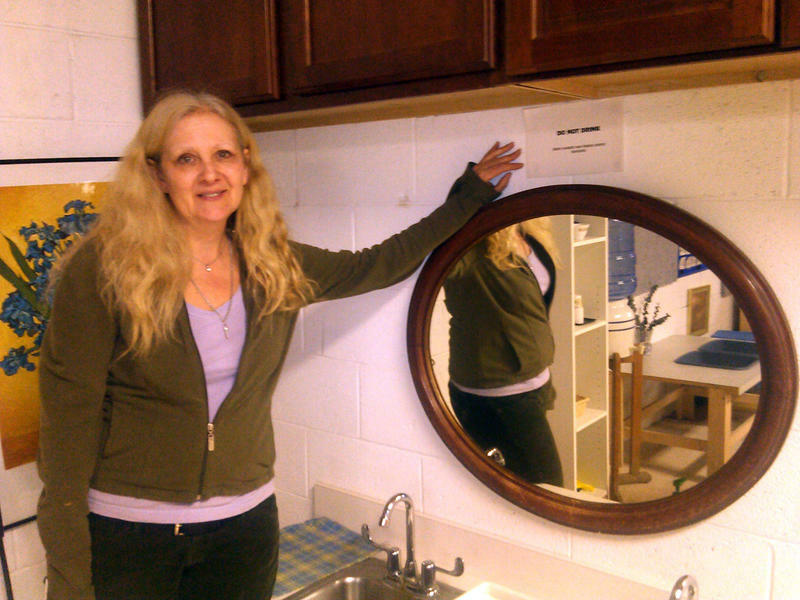 Dorothy Wicks is the Environmental Health Director at the Lapeer County Health Department. 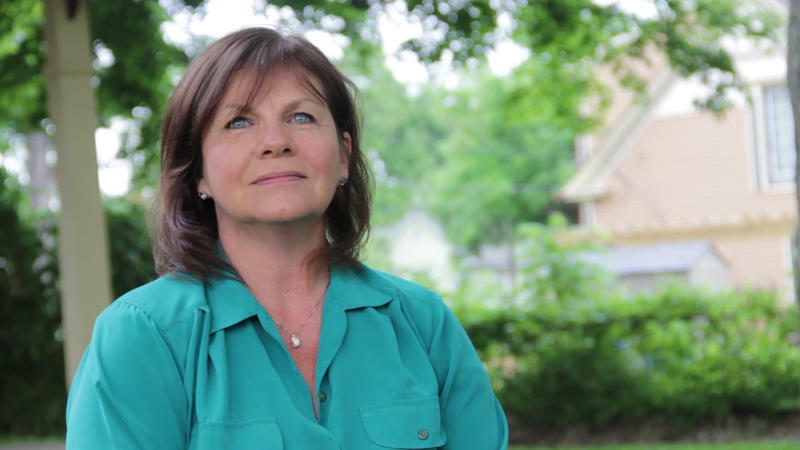 She said there was a big push to get people to test their wells around a decade ago. That’s when the Environmental Protection Agency lowered the limit for arsenic in public water sources. 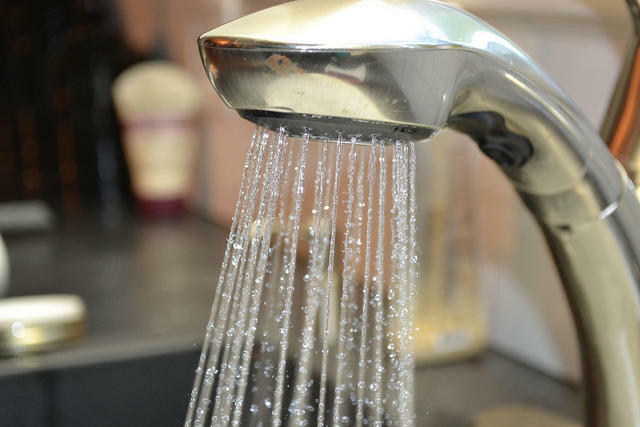 Lapeer and Genesee counties are among the counties that have some of the highest levels of arsenic in the state, but neither of those counties require any arsenic testing for residential wells. I asked Wicks what she thought her responsibility was as an agency to keep that awareness up? Wicks says her staff is supposed to tell people they can test for arsenic, but she’s not sure they always do. Other county health departments handle this issue differently. 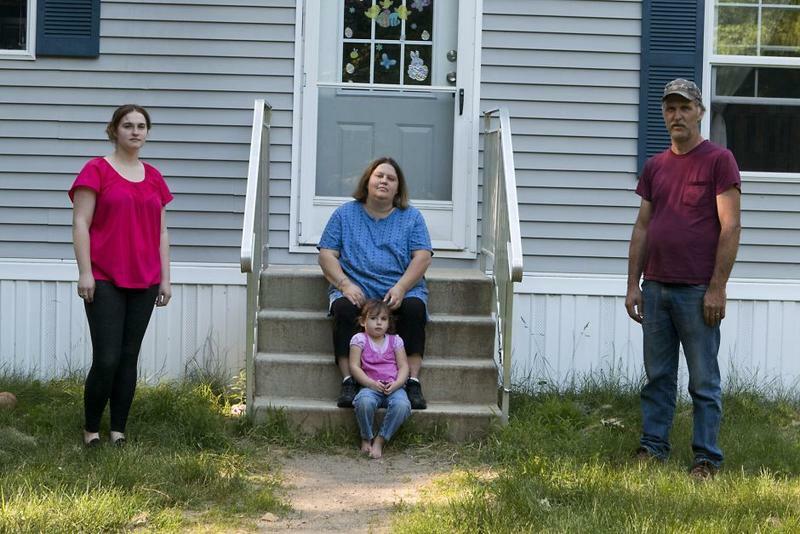 Some counties, like Washtenaw and Ingham, require people to test for arsenic when they sell their house. A few other counties require testing of new wells. 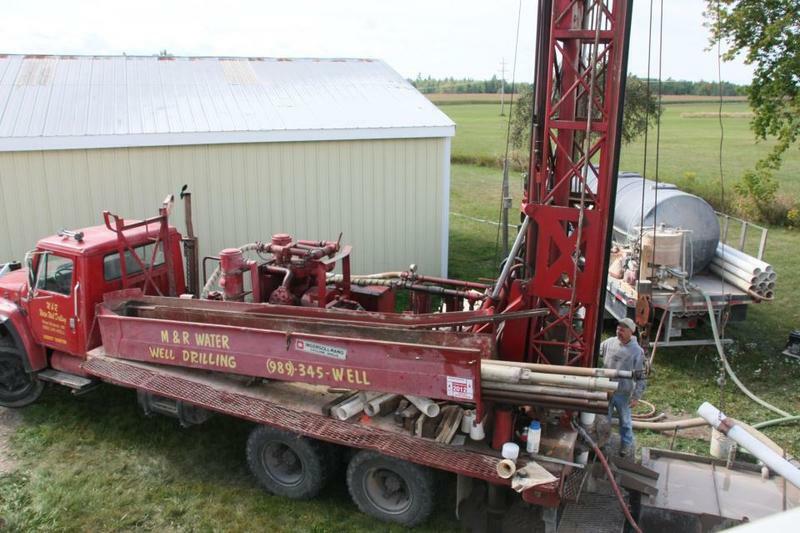 In Livingston County, anyone who wants to drill a new well or replace a well has to test for arsenic. 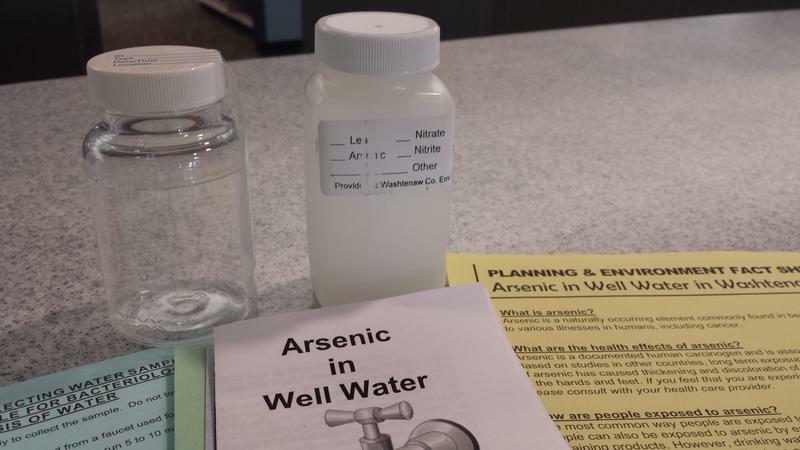 In Livingston County, anyone who wants to drill a new well or replace a well has to test for arsenic. And if it comes back above the federal limit, they have to install treatment before they can get a permit. Matt Bolang is the Director of Environmental Health with the Livingston County Health Department. The Michigan Department of Community Health declined our interview request. 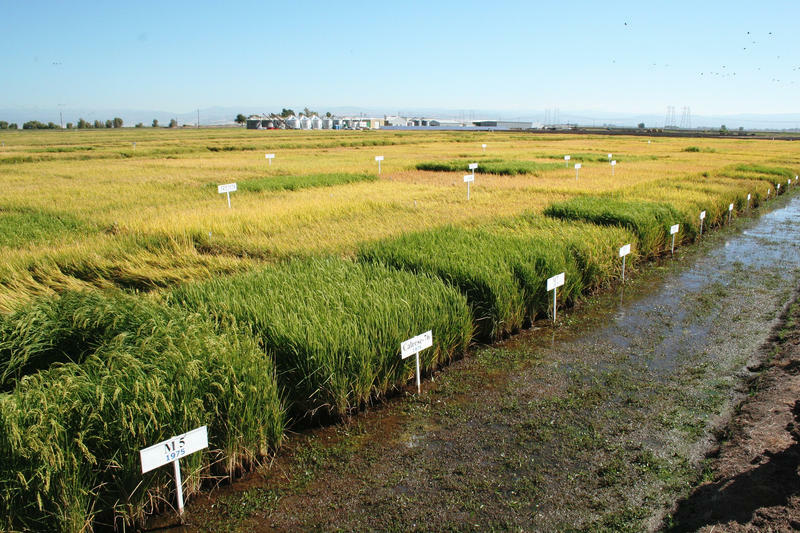 A spokesperson said they didn’t have anyone at the state level who could talk with us about arsenic.